What if you had the opportunity to see some of the greatest MMA fighters, like John Cena, Charlotte Flair, and Rhonda Rousey all at once? WrestleMania brings all of the best fighters to one place over the course of a weekend, and they never disappoint! This year, WrestleMania had their first all-female main event. The fans’ energy was out of this world as Charlotte Flair, Rhonda Rousey, and Becky Lynch battled it out. 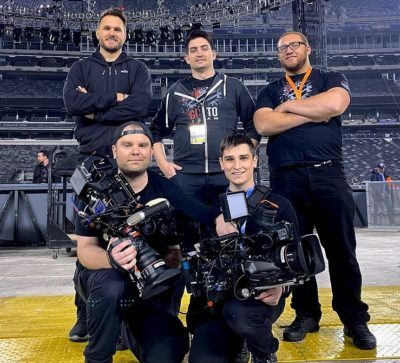 WWE worked with Go To Team camera crews to help capture every bit of the WWE Originals. Want to know who was there? 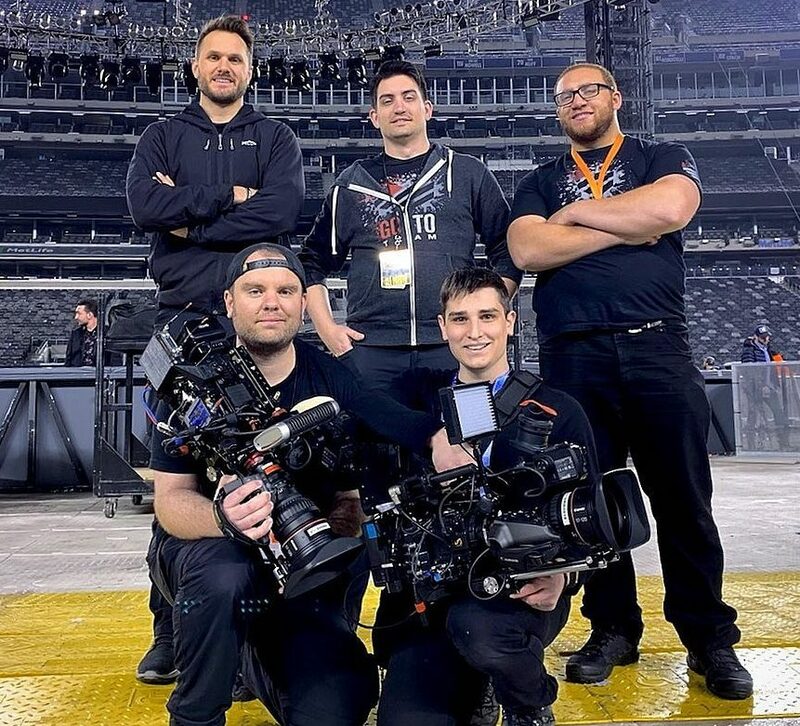 For Reid Petro, the day started off at 7 AM with the Ride Along series as they followed five wrestlers from their hotel to the MetLife stadium. 10 go pros, and a Sony F5 outfitted with a Canon 12-120 were all rolling simultaneously! 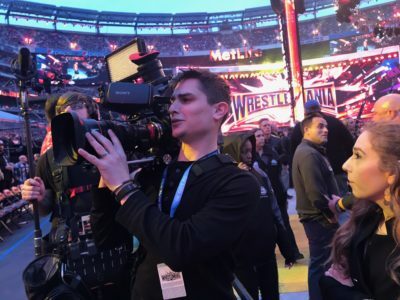 After the crew arrived at the stadium, they went to film a segment with the legendary wrestler Trish Stratus! We followed her around and even reminisced on one of her matches in a past Wrestlemania. The arena was absolutely insane and the stadium was sold out, with over 80,000 screaming fans. It couldn’t have been more electric! You could feel the excitement all around you. Reid’s job from then on out was to capture the fans. Everything including cosplayers, fun signs, chants, and maybe even a celebrity or two! Reid used the F5 with a Canon 12-120 cine-zoom to capture it all. This lens gives outstanding image quality and the perfect range to get any shot needed. It was the perfect setup for getting the content WWE needed! 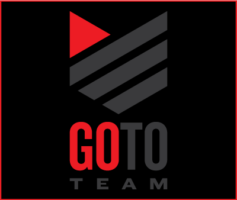 A huge thank you to WWE and WrestleMania for choosing to work with Go To Team crews again! This is an event we look forward to every year. We can’t wait to see what next year brings!